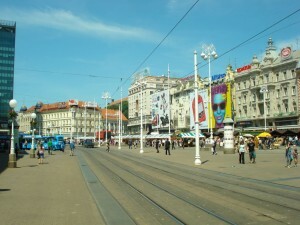 Split and Zagreb are from an infrastructure point of view, two of the most well connected Croatian cities. 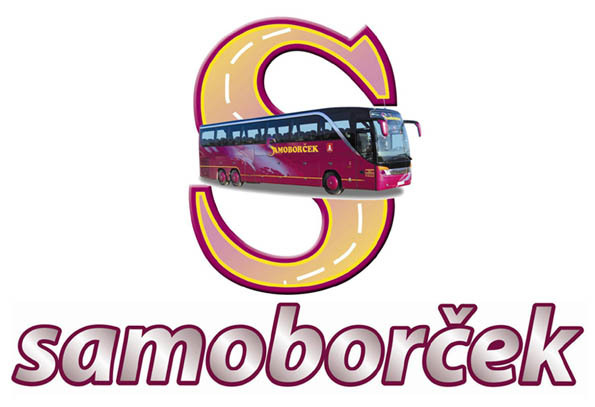 The road distance between the cities following the highway is about 410 km, alternative routes via regular roads are about the same distance but driving time is considerably longer. 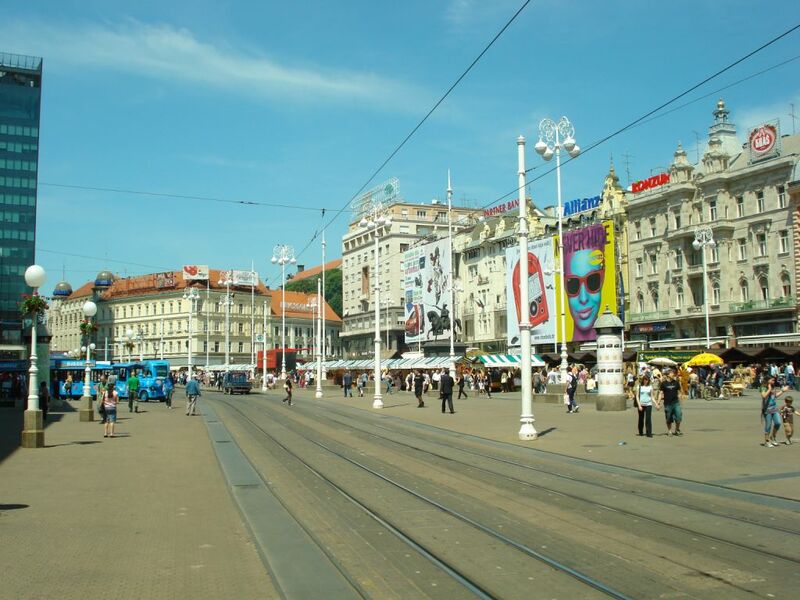 Travelling by bus from Split to Zagreb: As mentioned Split and Zagreb are extremely well connected, daily there are more than 25 departures between the two cities. 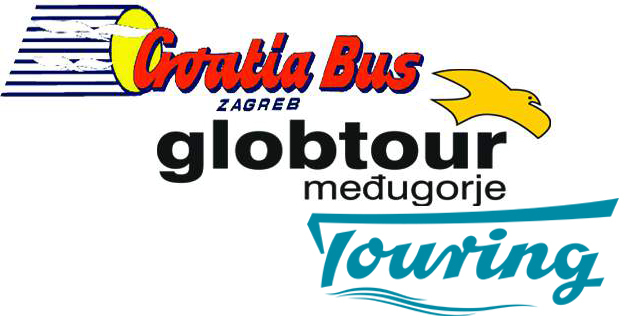 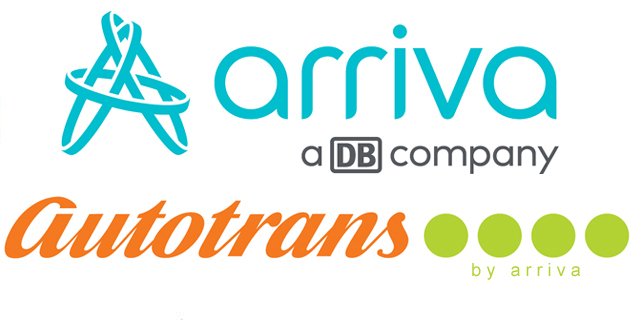 Travelling time by bus from Split to Zagreb ranges from 4.5 hours up to 8 hours, the fastest buses travel via the motorway.